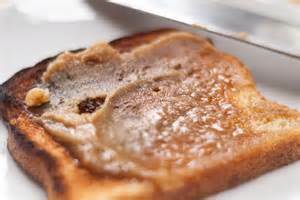 My schoolboy lunch in the mid 1950's was frequently beef dripping on two slices of toast, washed down with a mug of milky tea. A single parent child, dripping was a cheap lunch that Mum could afford on a weekday, that provided me with a beefy wholesome snack with savoury depth. 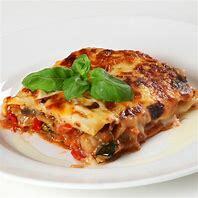 Dripping was associated with frugality and thrift back then and seems to have gone out of fashion in recent decades due to health fears over animal fats, until now that is. 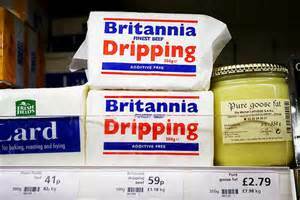 Believe it or not, beef dripping is back on the menu after being declared the very best in gourmet food. 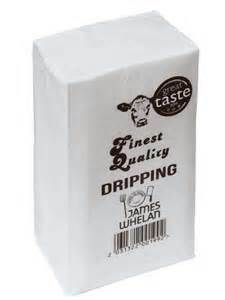 'Finest Quality' dripping from James Whelan Butchers in Ireland saw off 10,000 other food and drink products to be declared Supreme Champion of the Great Taste 2015 awards. 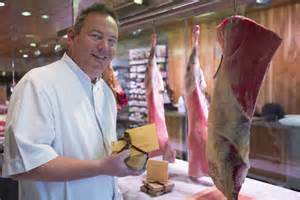 Organised by the Guild of Fine Food, the competition involves a team of experts examining an international selection of 'artisan' produce, including meat, cheese, honey, beer and chocolate. And despite its humble origins, the dripping was declared a 'perfect example' of gourmet food. 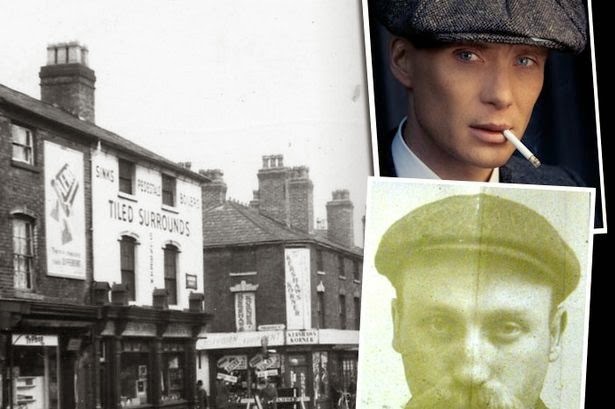 I think I'll get some from my Mum's old butcher, Flavells, in Dudley. It's only 59p a pack!